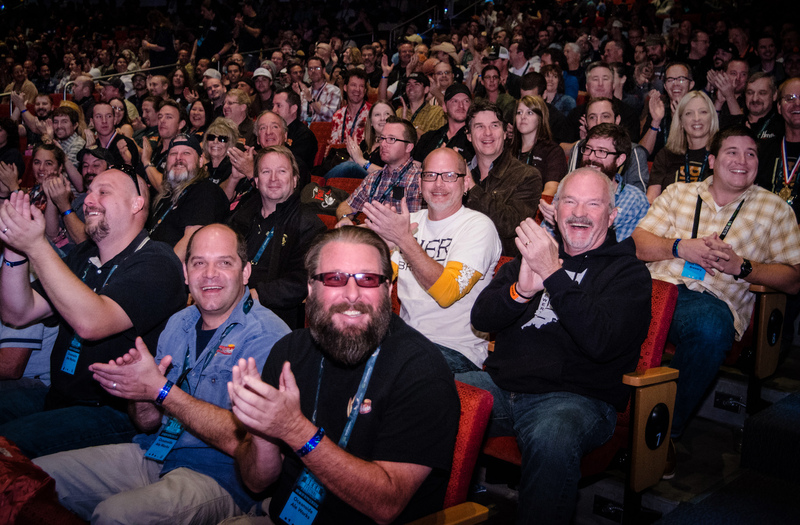 The winner’s list for the 2012 Great American Beer Fest (GABF) was released today. Hit this link to download the full list. Or go here to see the press release announcing the winners. Props to my Massachusetts-based brewery bros, Cambridge Brewing Co.—which I wrote about yesterday—and Jack’s Abby for medaling. You make us Massholes proud.